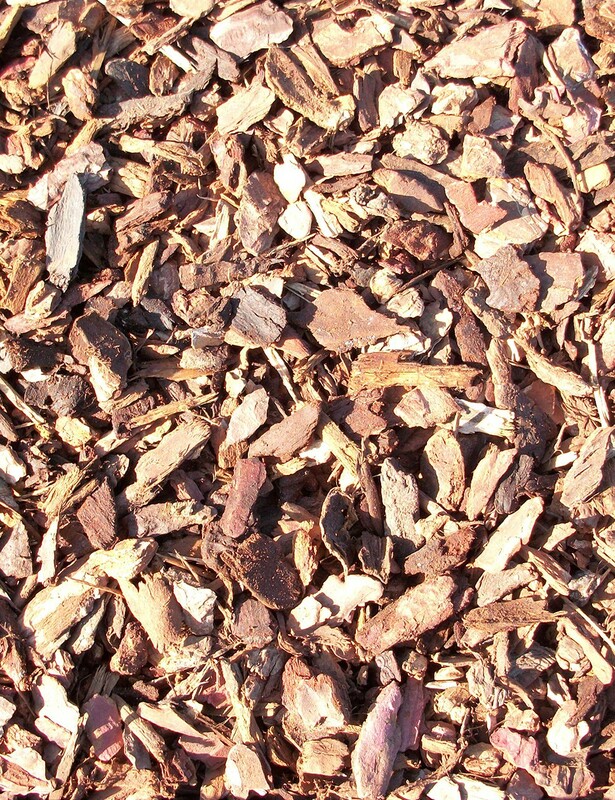 A deluxe pure pine bark for children's play areas, red/brown in appearance and typically 20-30mm in size. Available in manageable bags (approx 50ltr), bulk bags or loose by the cubic metre. Please select your quantity from the list above.